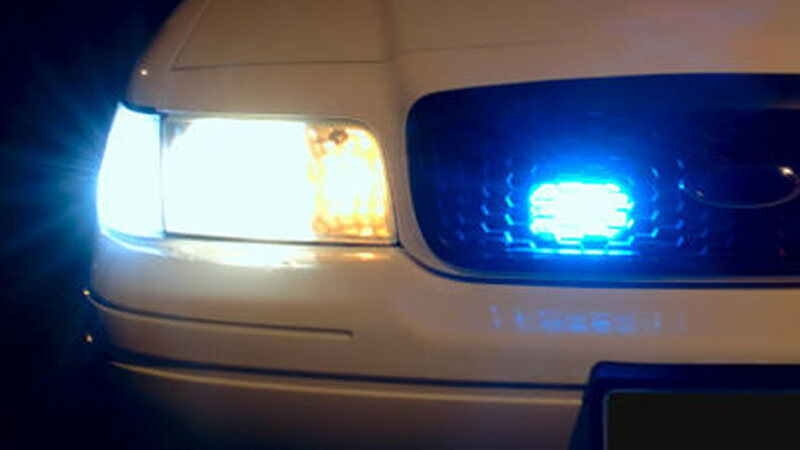 SHANNON, N.C. (WTVD) -- The Robeson County Sheriff's Office is investigating a homicide that happened on Truck Lane. Deputies said the incident was reported just before 9 a.m. Saturday. Sheriff Wilkins confirmed homicide investigators, crime scene technicians and deputies are on the scene at Truck Lane.